The Caribbean, safaris through Africa, paradisiacal beaches in Indonesia, Tahiti or Maldives and, lately, New York. Places where you will fall in love again. Or, at least, that is what they tell you at the travel agencies for honeymoons. Our intrepid spirit makes us look for alternatives for your honeymoon. Adventures and unique experiences which make that trip different than all the others. 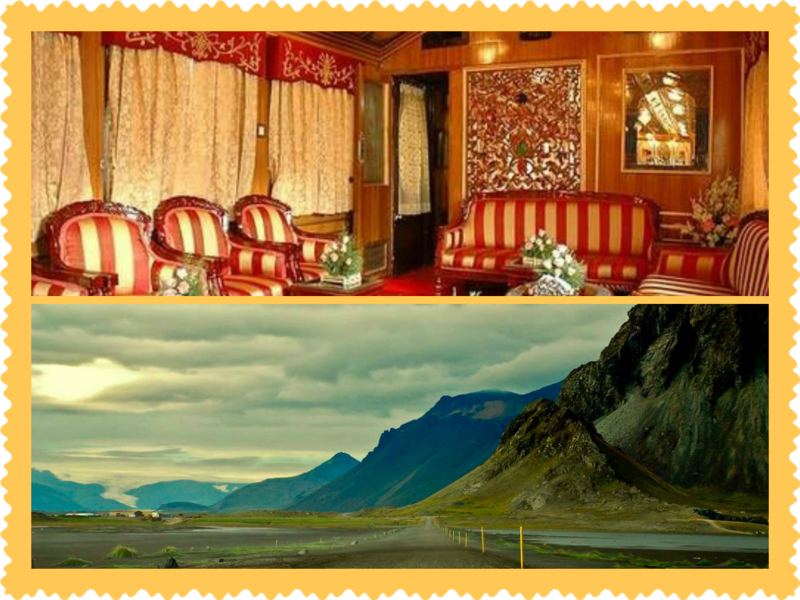 What do you think of spending a week as rajás and ranís on the ostentatious train Palace on Wheels? From Delhi this luxurious train crosses the Rajastán, stopping in strategic points such as the tiger reserve of Ranthambore or the golden city of Jaisalmer to finish in Agra, famous for holding the greatest monuments to love throughout history. Thousands miles away we go from the pompousness of a train with reminiscences of other times to the adventure of crossing the Icelandic Ring Road by a rented car. Along this 800 miles long road through deserted zones you will find a spectacular natural world of lakes and glaciers with unpronounceable names, thermal springs, volcanic eruptions and references to the Nordic mythology. And if what you like are animals and you are really courageous, you can swim with whale sharks in the peaceful fishing village of Donsol, in the Philippines. Since a few years they appear in this zone at the beginning of the year, so that there is a big offer of boat trips which give you the chance to be a part of the environment of the biggest fish in the world. Or traversing the Yellowstone National Park in the United States on horseback, escaping from the tourists and camping at night merging into grizzly bears, buffalos, wolfs or elks. To finish with this short list of ideas, we believe that travelling to the end of the world is, at least, original. Ushuaia in Argentine is the habitual port of the expedition by boat to Antarctica. You can also fly directly from Punta Arenas, Chile, to Antarctica and take a boat from there. 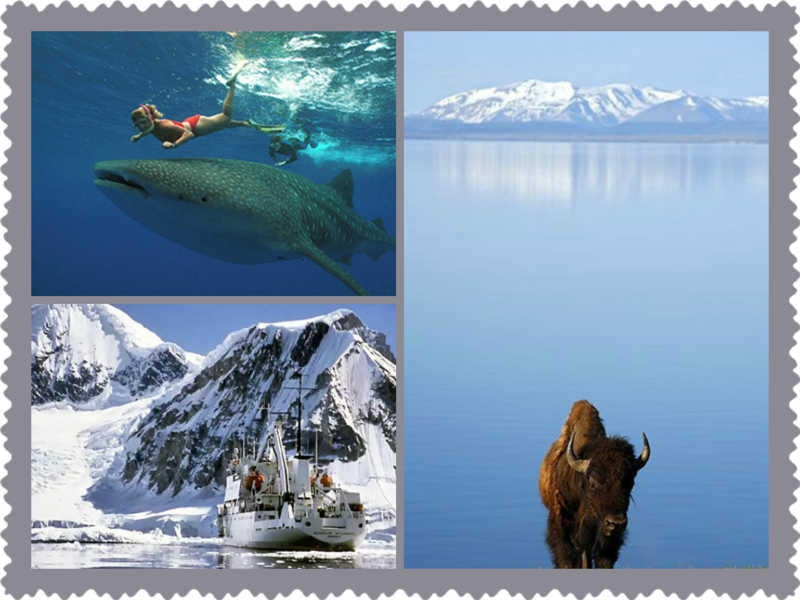 Either way, these polar trips offer the possibility to know real natural miracles, climbing frost mountains, going by icebreaker and observe colonies of penguins, whales or sea elephants in their most pure state. These are only some alternative suggestions in these times in which travelling has turned into something so usual and the classic honeymoon destinations have popularized so much that they are losing their charm.